I'm sorry it's been so long since my last post. I've been very busy with family matters, including the birth of a new grandson! And also, helping my mother as she gains strength recovering from health issues. Helping to take care of my mom, has strengthened my deep appreciation for her even more than before. She has such an incredibly strong will, and a never ending youthful attitude and spirit. It's hard to imagine anything getting her down for very long. She is a trooper, and she continues to march on in the face of some very serious setbacks. I'm proud to be her daughter. As I think about upcoming Mother's Day, I can't shake the feeling that, although I'm glad that we celebrate a day just for moms, this year, it seems like one day to honor her is just not enough. I wish I could do more for her everyday, she deserves it. So to all the mothers out there, and to my mother too - Happy Mother's Day! 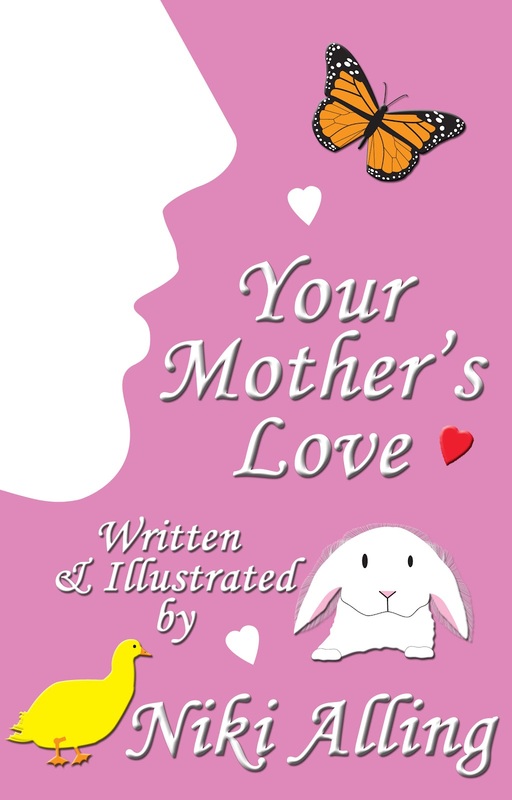 If it wasn't for my mom, I could never have accomplished my dream of writing and creating. Her strength and courage has been my guiding light.